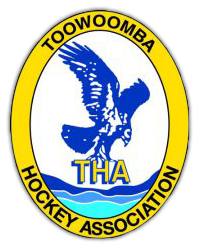 The following people have been selected in the 2019 Toowoomba Masters Women Teams. 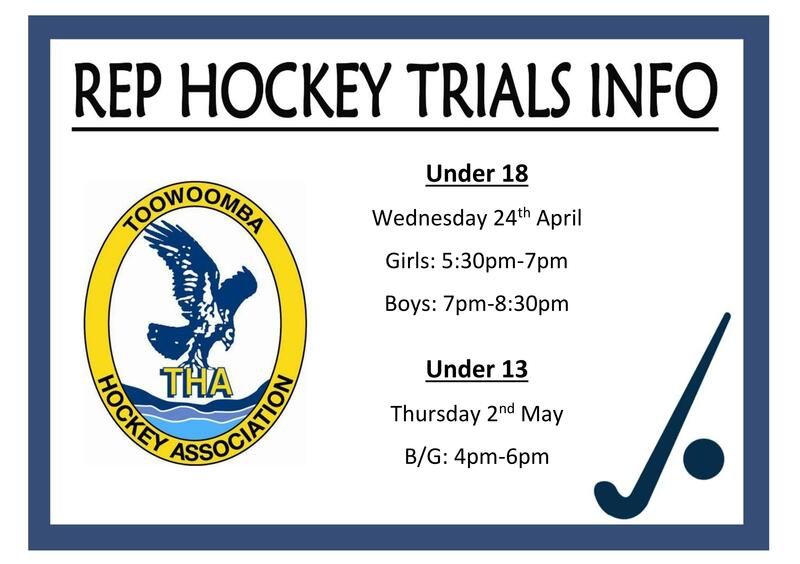 Thankyou to all those who attended trials and congratulations to those who have been selected. The 2019 Qld Masters Women State Champs will be held in Mackay from 7-9th June in Mackay. Those selected shall be contacted by their Team Manager shortly with all the relevant details. Senior games still going ahead at this stage - please check Facebook for further updates.